We have all bought the same old cookies and candy bars for school fundraisers before. Why not change it up and add a little buzz around town by partnering with us to raise some big bucks! Faith is the cornerstone of what Third Coast Honey prides itself on. We would love to help your local church raise much needed funds for your next big mission trip. 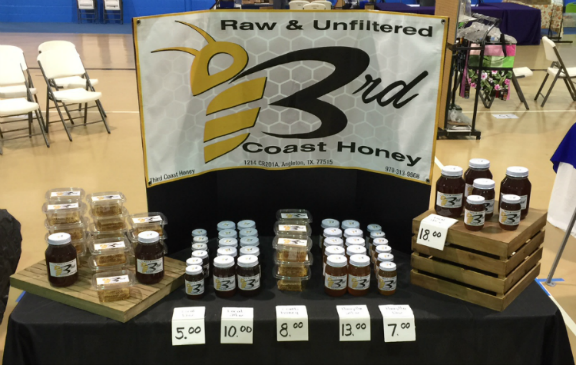 Score big with using Third Coast Honey as the next big winning fundraising plan for your team. Whether your a coach or just the parent of a player lets raise some much needed funds to help your team!